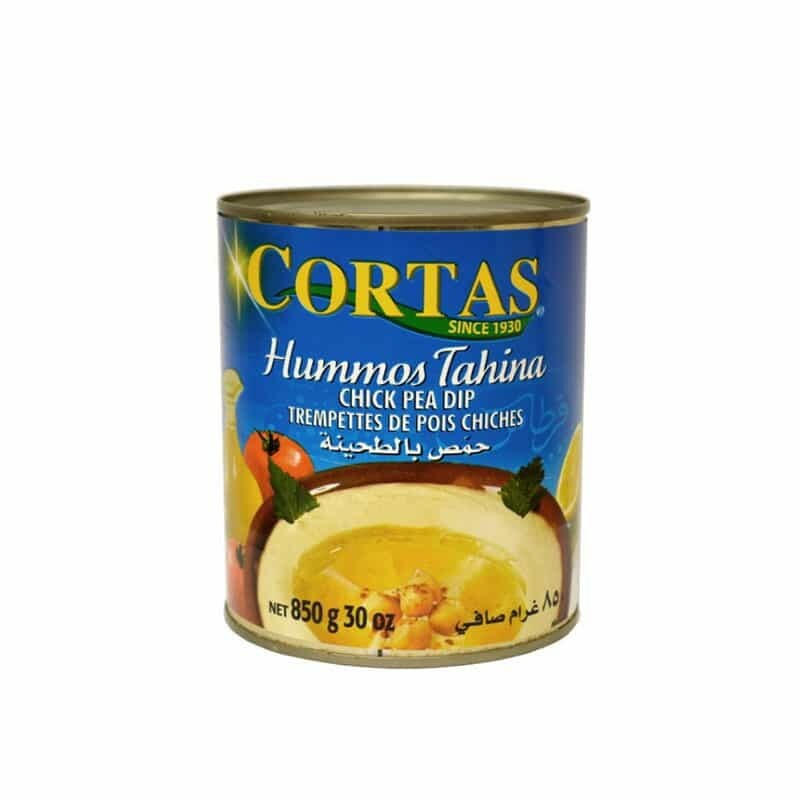 Cortas Hommus Tahini or Chick Pea Dip is one of the most popular Lebanese side dishes worldwide. Traditionally served with olive oil and consumed with bread, the more health conscious are now using it as a dip with carrots, celery, etc. With more than 80 years of experience, Cortas aims to bring the finest quality Lebanese products to every corner of the world.